Well—going back to elementary school, I saw what the Beatles were doing and said ‘I want that.’ Any time there was a book, article, or anything on the Beatles, I read it. The feeling they gave off, was amazing. 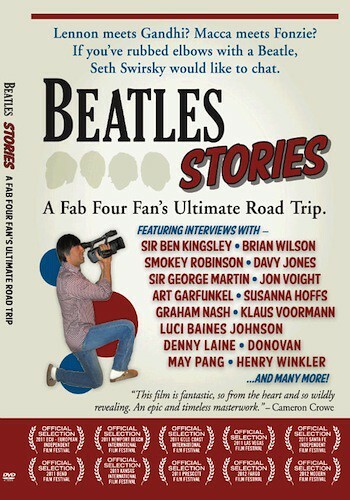 I was always interested in stories on the Beatles. I never thought I would do a project on them, I actually became a musician. Discussion following with director Seth Swirsky.